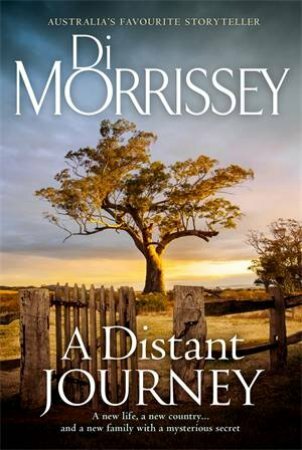 In 1962 Cindy drops out of college to impulsively marry an Australian grazier, moving from the glamorous world of Palm Springs, California, to an isolated sheep station on the sweeping plains of the Riverina in New South Wales. Cindy's new life at Kingsley Downs station is not what she'd imagined as she is flung into a strange and challenging world. Natural disasters and the caprices of the wool industry shape her destiny and though she tries hard to fit in, she finds she is always the outsider. Adjusting to her new life, Cindy discovers that her new family comes with secrets and a mystery that haunts them all. When Cindy uncovers the shocking truth, the consequences lead to tragedy and Cindy must fight to save her family.